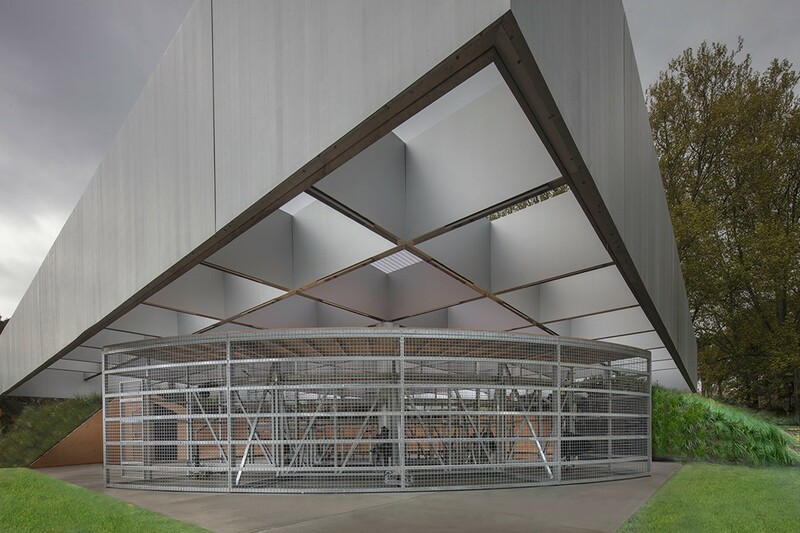 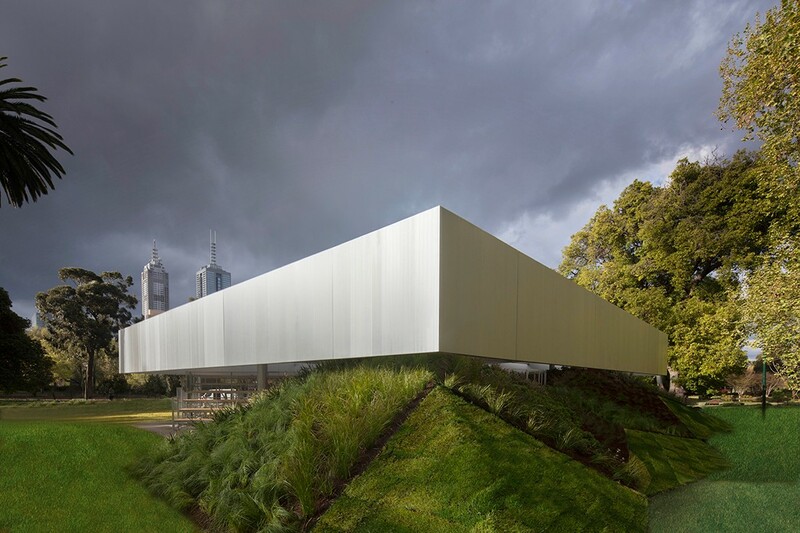 Following in the wake of Sean Godsell and Shigeru Ban, OMA’s Rem Koolhaas and David Gianotten have this week unveiled their first-ever Australian project for what is fast becoming one of this country’s most respected design legacies – the MPavilion 2017. 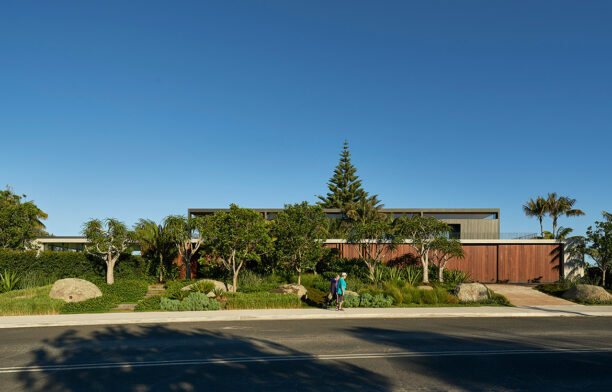 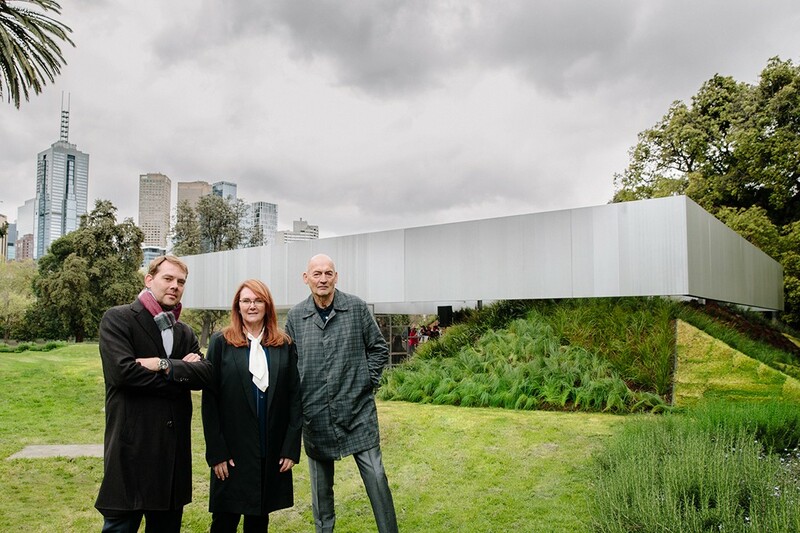 One of the world’s most revered architects, OMA’s Rem Koolhaas visits Australia for the first time in nearly 40 years to unveil the 2017 MPavilion. 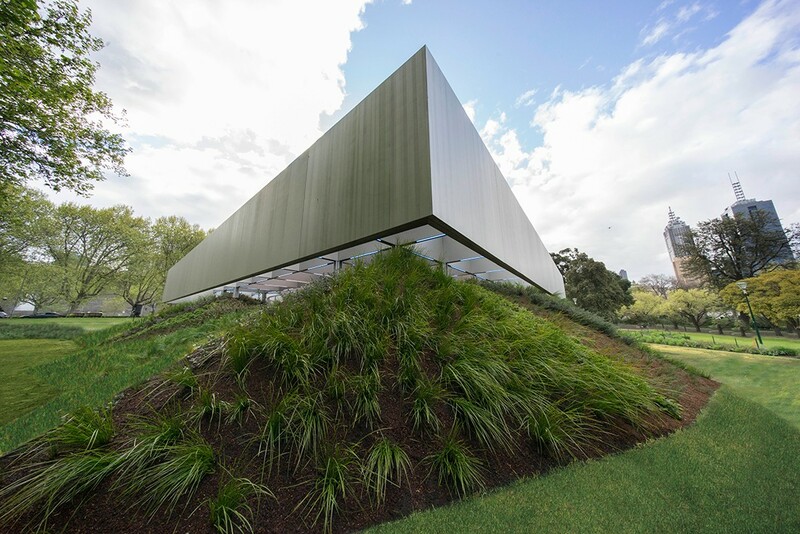 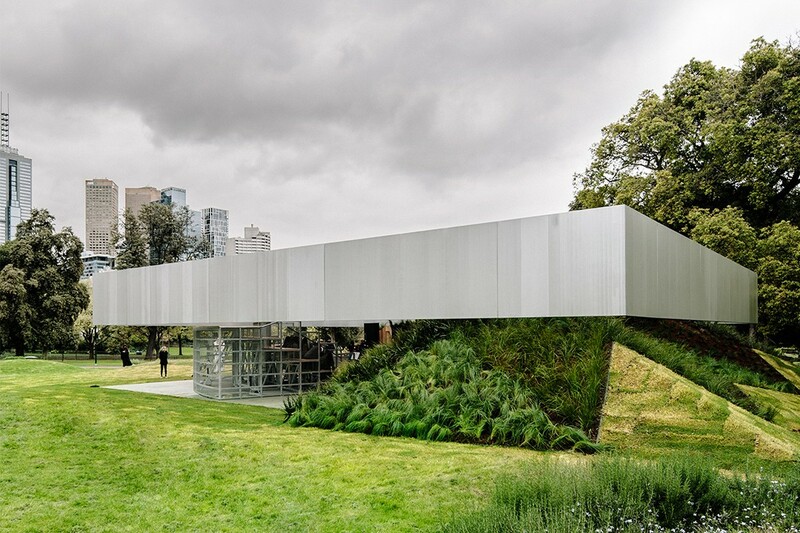 Initiated and commissioned by the Naomi Milgrom Foundation with support from the City of Melbourne, Victorian State Government through Creative Victoria and ANZ, MPavilion 2017 is the fourth annual architect-designed summer pavilion for Melbourne. 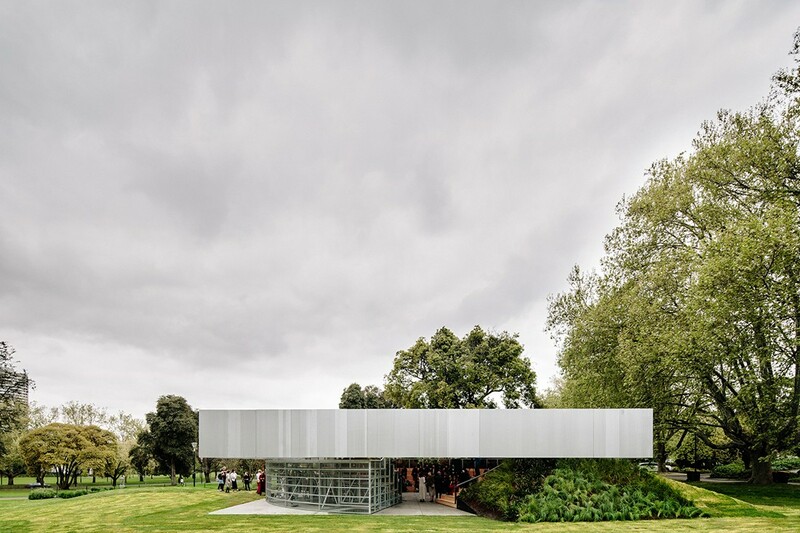 Together with hundreds of creative collaborators—both Australian and international—MPavilion presents a free, four-month program of events from 3 October 2017 to 4 February 2018. 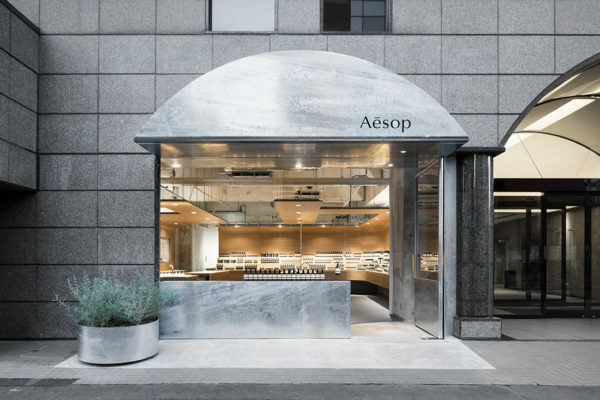 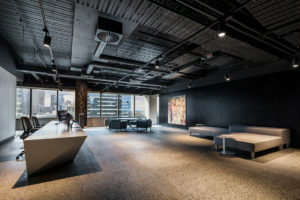 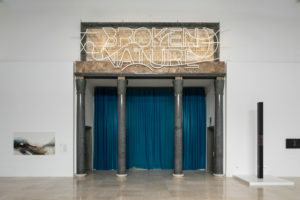 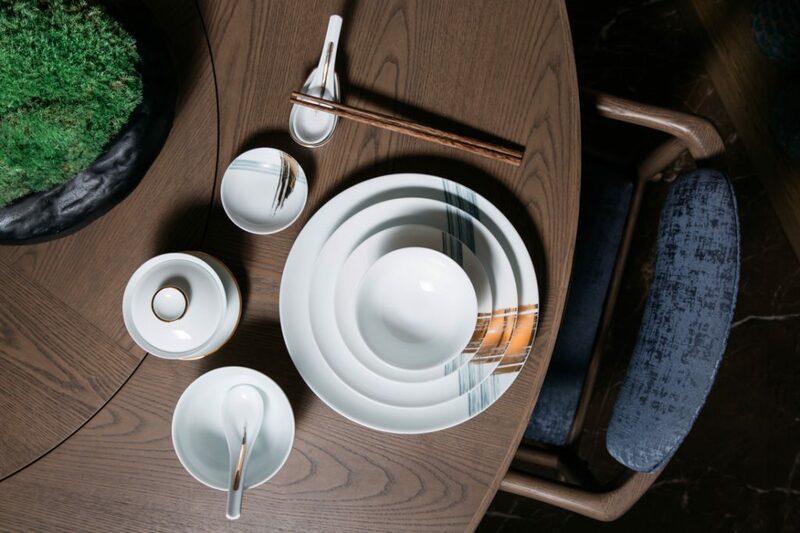 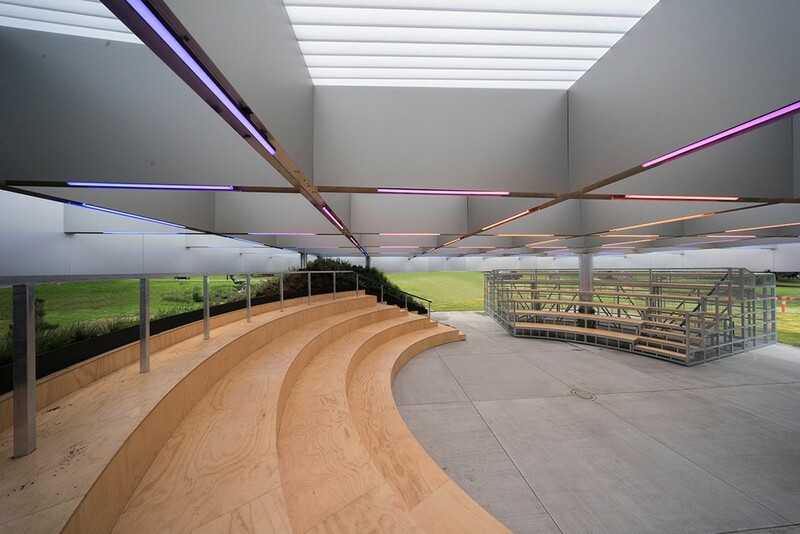 Even more program highlights will be unveiled in the weeks to come.Open every day from 9am to 4pm throughout MPavilion’s season is the onsite kiosk curated by Three Thousand Thieves, which features a Victorian-focused menu offering some of this state’s best specialty coffee and beverages. 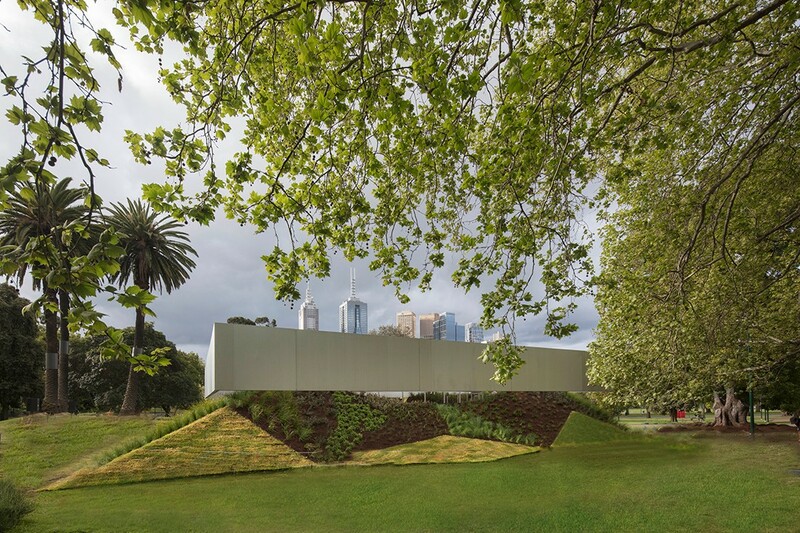 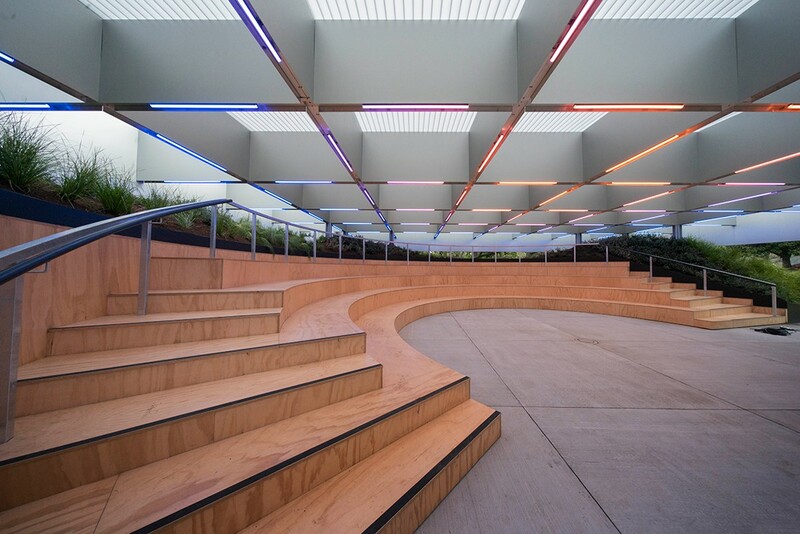 For more information on the 2017 MPavilion events, click here. 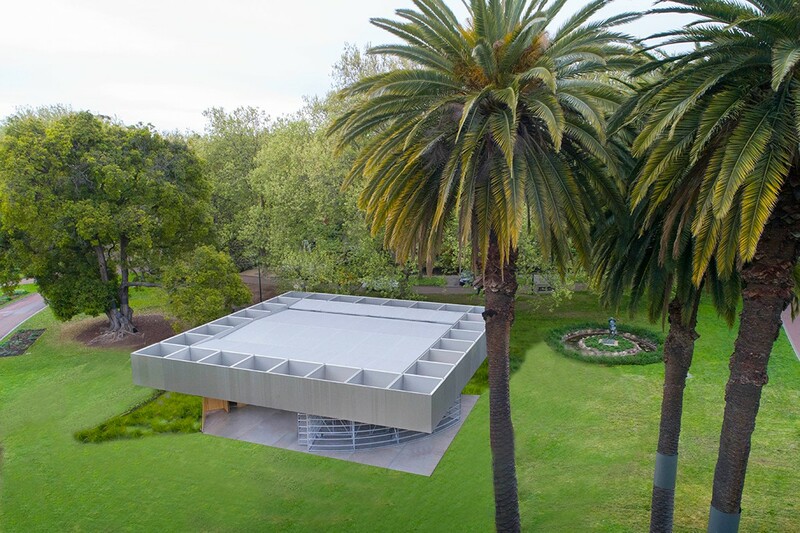 Tags: David Gianotten, MPavilion, MPavilion 2017, OMA, Rem Koolhaas, Rem Koolhaas & David Gianotten.